and grinding all around OKC at the young age of 16. 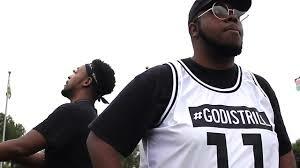 DJ DB405 is a Christian based Dj who is working with artists to create dope music with a positive message. Dj DB405 seeks to change lives through his music. 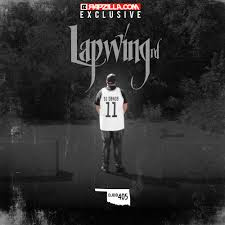 Dj DB405 named this EP Lapwing Rd. after the street he grew up on in Edmond, OK.
Let's get into "The Lapwing Rd." EP. Overall this is a crafty project. I am feeling the energy, the delivery, and production. Dj DB405 may be pushing "Christian" hip-hop which I know it may ruffle some peoples feathers, but lets keep it 1000 the music is better than a lot of the stuff you hear over and over on the radio. Thing is these artists need the exposure to get on that level. Who would of thought on Trap music for God? I love it! He delivers a positive message over trappy beats, and highly crafted engineering which is up to par with anything on the radio! I'll be first to admit that many "Christian" rappers have left a "corny" taste in my mouth. Its bascially the production, the over produced beats, and overly "churchy" sound. Its time we follow Dj DB405's lead and support more Christian lyricists.